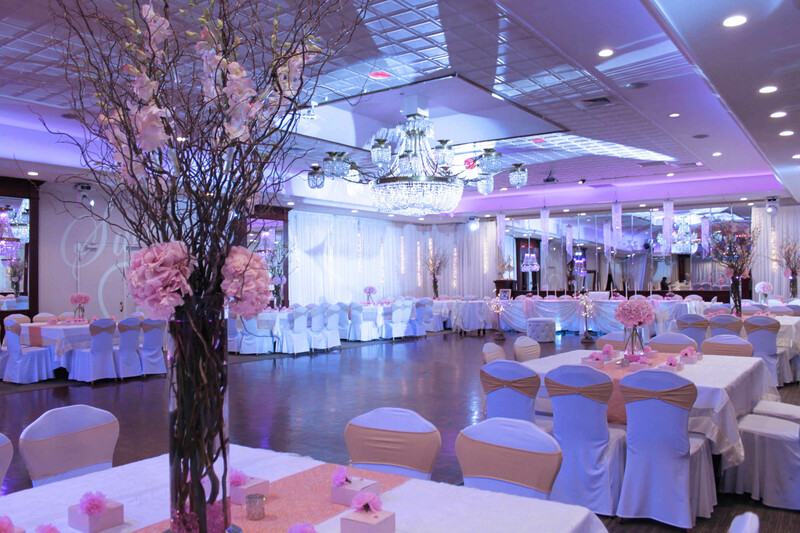 We, at the Princess Manor, have carefully designed our catering hall to reflect style and elegance. 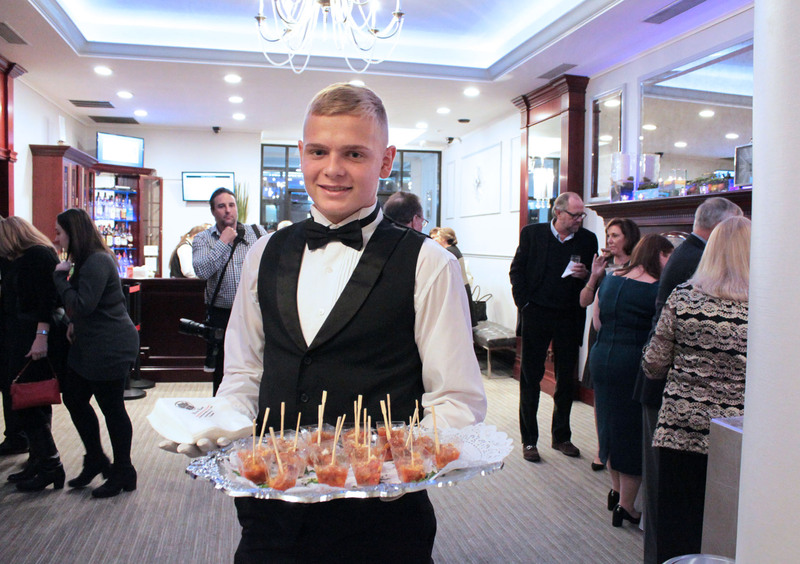 Whether you’re admiring our mahogany fireplace, antique artwork, or Bohemian crystal chandeliers, our aim is to give you and your guests a royal impression. 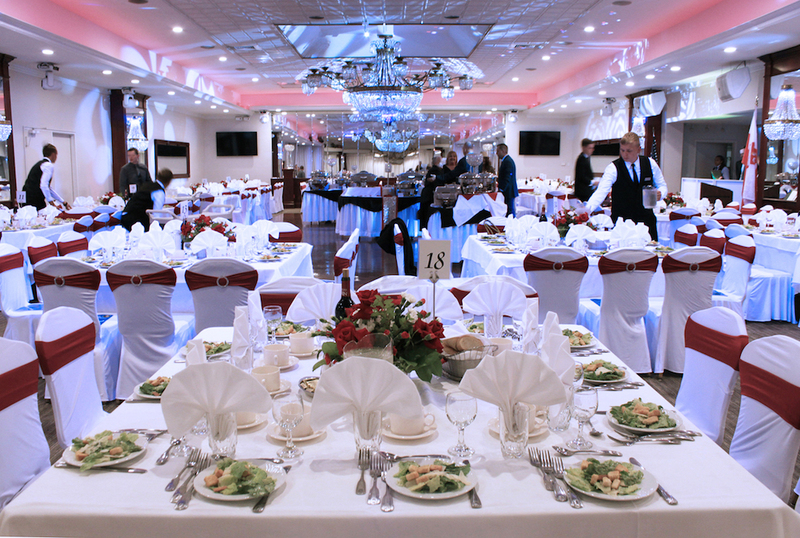 Our staff will be pleased to answer any questions you have about these rooms and which would best suit your occasion. 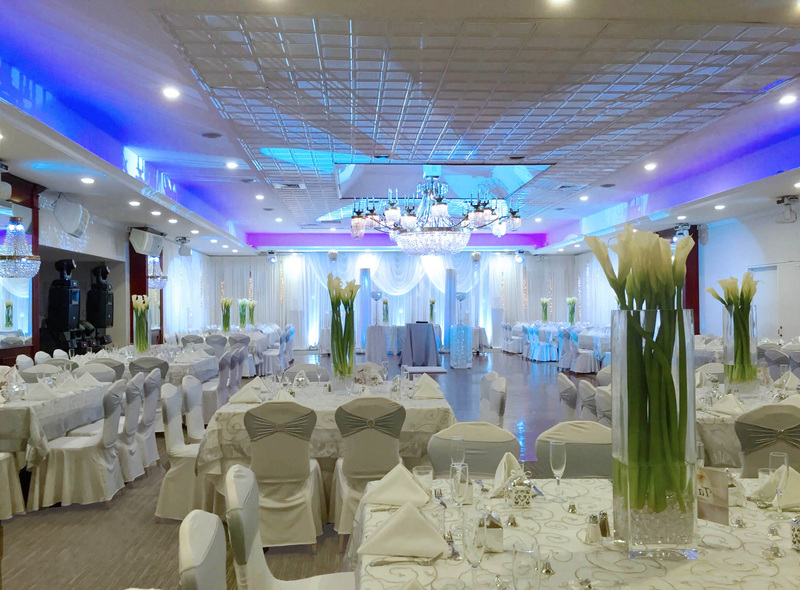 We are here to assist you with all items including room décor, food selections and services such as valet parking…and will make sure that you and your guests enjoy every minute of their time at the Princess Manor! The more the merrier, at Princes Manor! 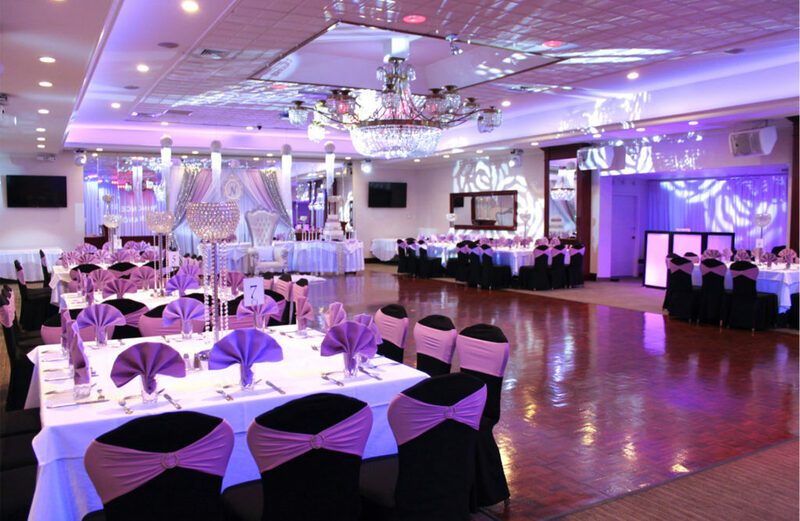 Hold your special event in our grandest room, the Empire-Terrace. 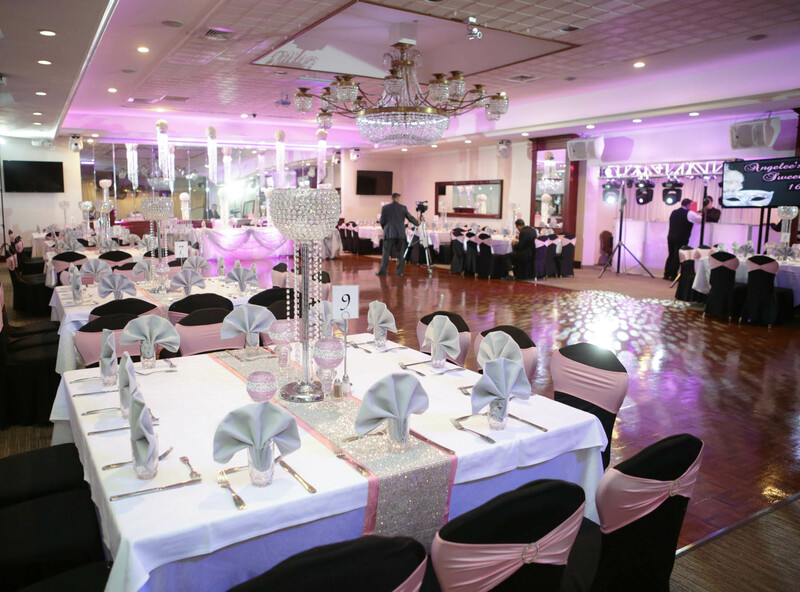 Accommodating up to 275 celebrants, your guests will enjoy Greenpoint’s largest dance floor, plush carpeting, designated bandstand area, plus several grand Bohemian crystal chandeliers. 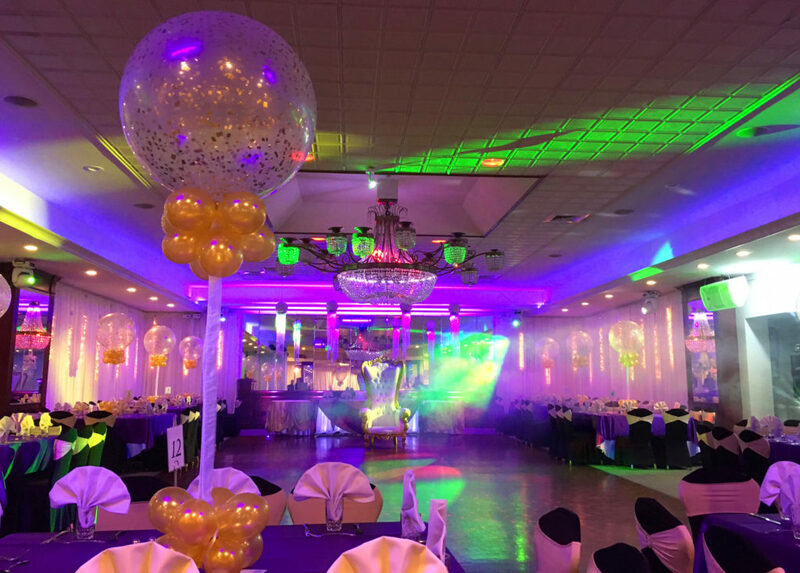 Special features include our custom installed LED party lights plus an over-sized screen with projection capabilities. 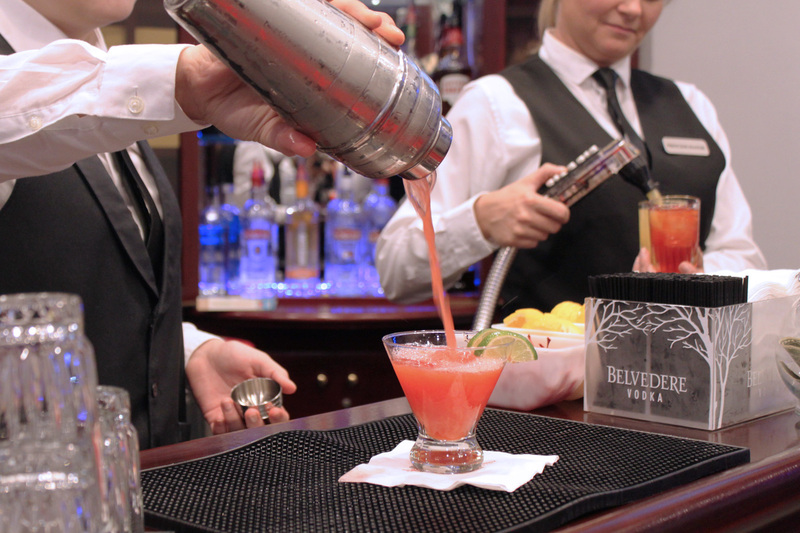 Any celebration in the Empire-Terrace Room is guaranteed to leave long lasting memories. 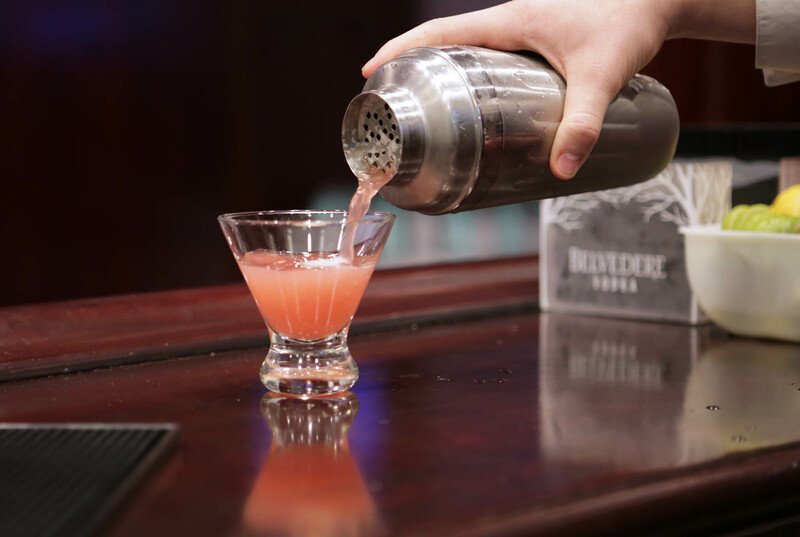 Celebrate your Wedding, Social Affair or Corporate Event in our Empire Room, accommodating 100 to 150 guests. 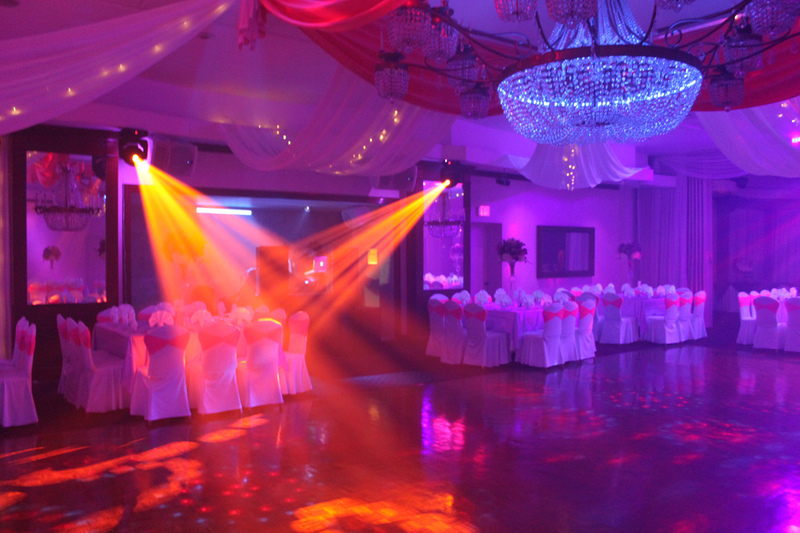 Enjoy our classic and elegant décor, as you dance the night away on our 1000 sq ft dance floor. 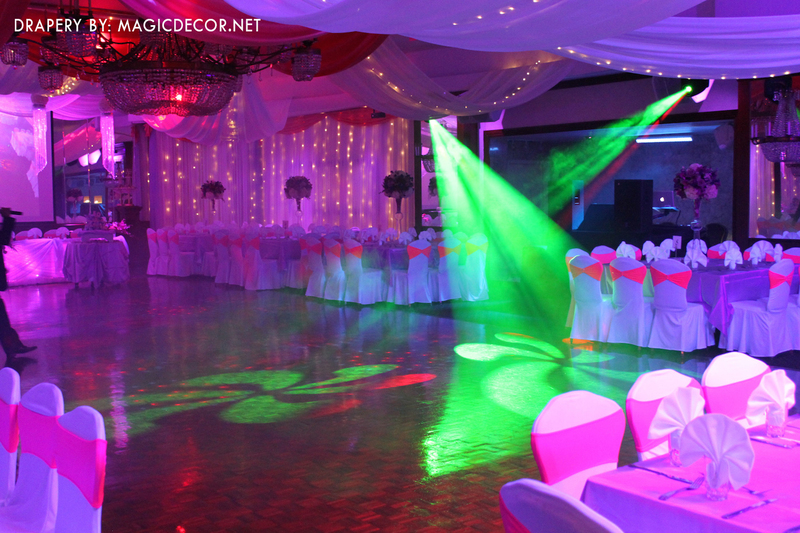 Special features include our custom installed LED party lights plus an over-sized screen with projection capabilities. 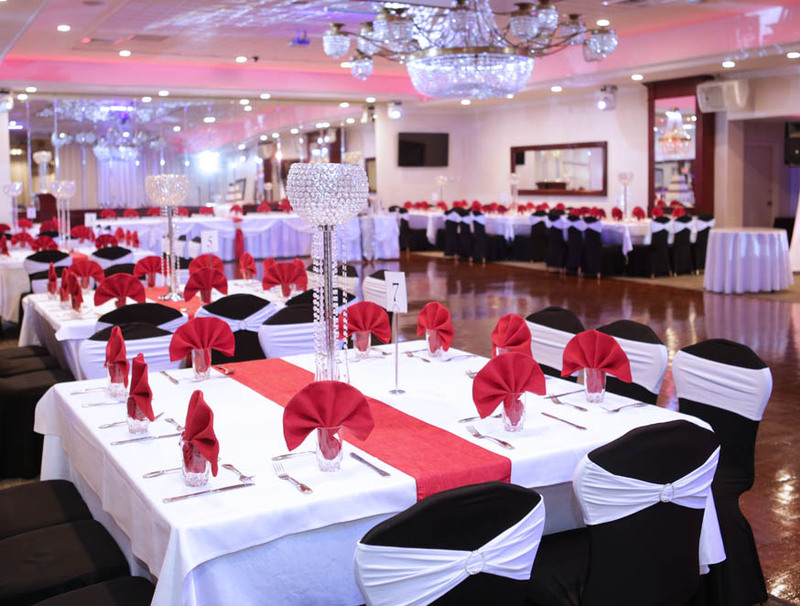 Dance the night away in this spacious and impressive banquet room! 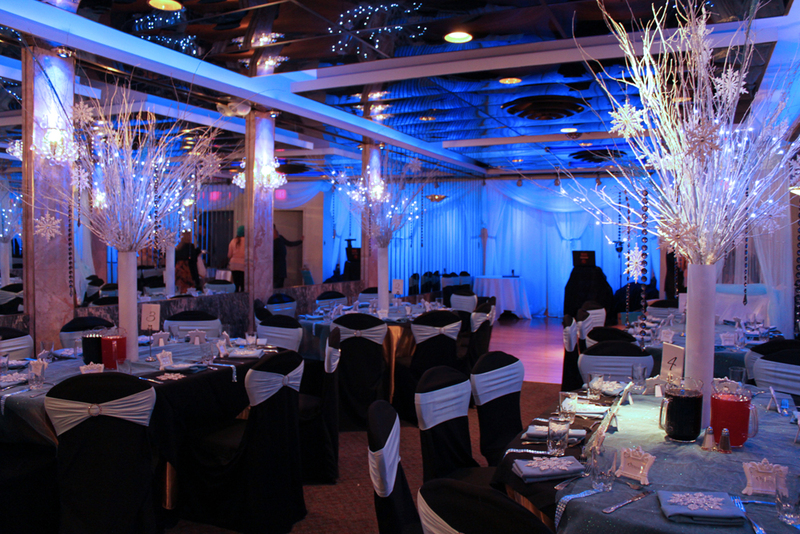 Ask about our Special Options for room décor to make your event unforgettable. 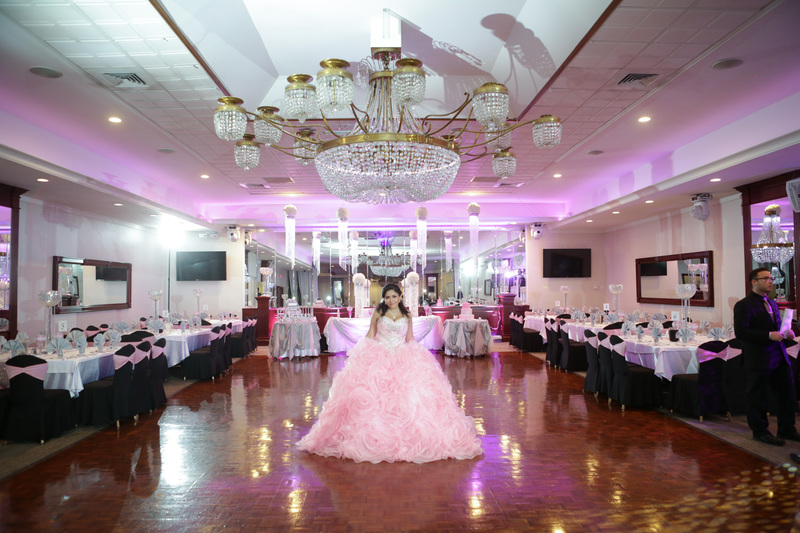 The Princess Room is our most intimate space. 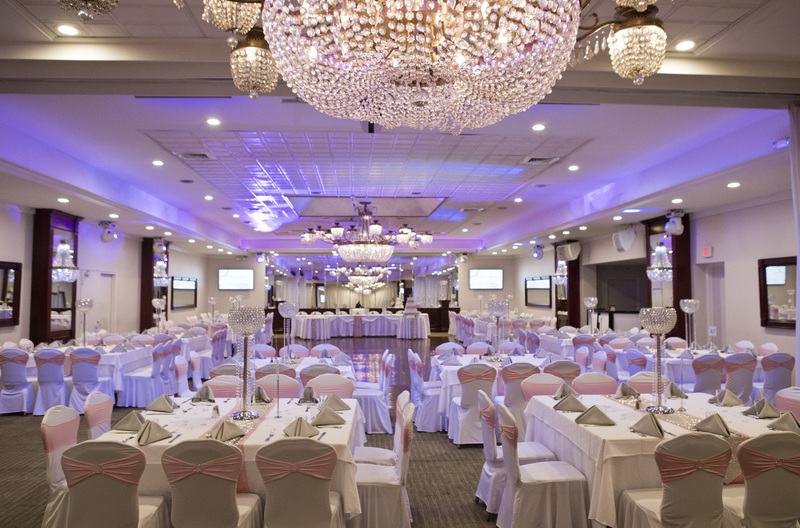 Designed to accommodate 40 – 50 guests, this contemporary room is adorned in marble, and features a dance floor, space for the dj, buffet/ cocktail hour area, and custom installed LED lighting. 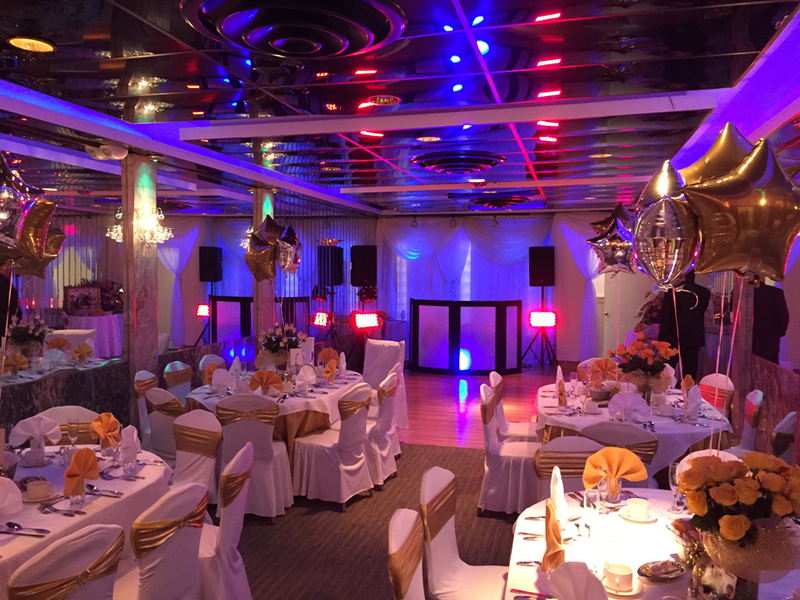 Perfect for all occasions including birthdays, showers, and christenings, we look forward to showing you how enchanting this space can be. 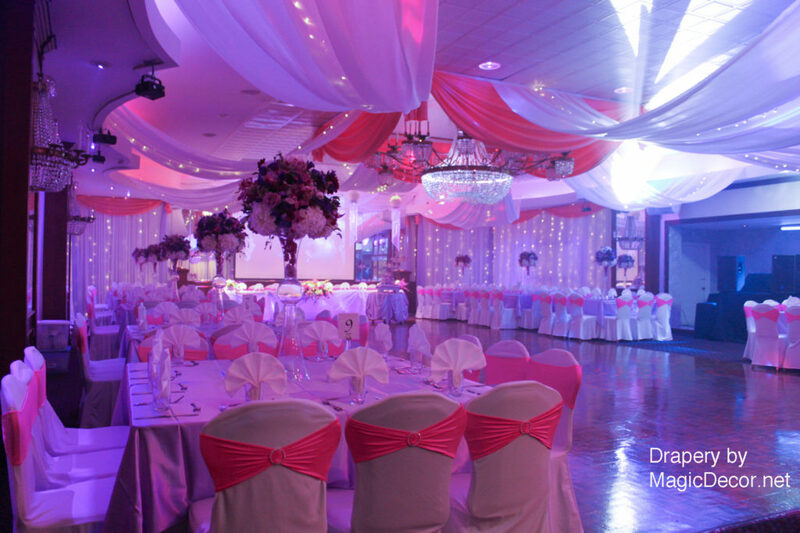 At the Princess Manor, our inviting atmosphere begins as soon as you enter the front door. 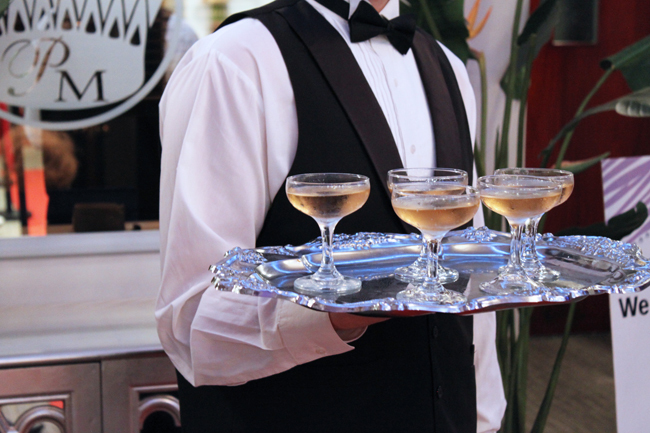 Our lobby is always elegantly decorated according to the season and occasion. 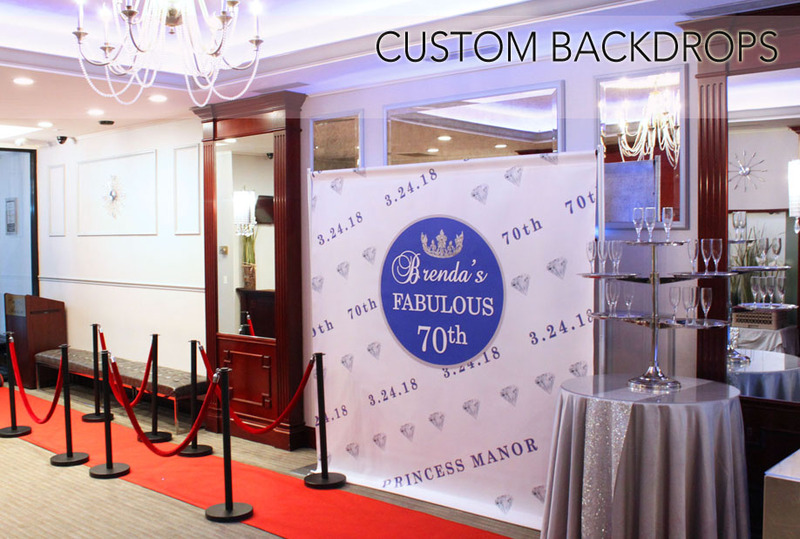 Bring your photos, guest book, favors, and any other personalized accents for your guests to admire.